i've been thinking a lot about this. about how our problems and hardships are really so small in comparison to the big picture. now i know some struggle with more serious problems then others, but this quote reminds me that me and my little family of three? yea we've got it pretty darn good. even with a sick mommy, a sick daddy and a baby who refuses sleep these days (daddy is on the up hill and mommy was just attacked but the fever/sore throat bug and baby. well baby believes there is too much life to be had for sleep. why sleep when you can play? she's got a point i suppose.) yesterday i was feeling all sick and tired and gross (i had just "sweated out" a fever - ew) when sweet princess awoke from her usual 30 minute power nap. her smiling gummy smile. it gets me every time. she really is the best. then we headed outside to sit on our porch and listen to the birds chirp. my little lady loves the outdoors. the sounds, the smell, it puts her in the best of moods and i have to say it does quite the same for her mommy dearest. nature cures a lot. and i hope to remind my tiny human of that as often as possible. oh and ps - how is she 13 weeks today?!?! her 3 month birthday is tomorrow and i can't even handle it. time, please slow down. i'm grasping at each minute as it passes and holding on to those snuggles as long as i can. Yes! Couldn't agree more. I always feel so much better after I go for a walk outside. Or just yesterday I brought my yoga mat outside and relaxed. It was the best. 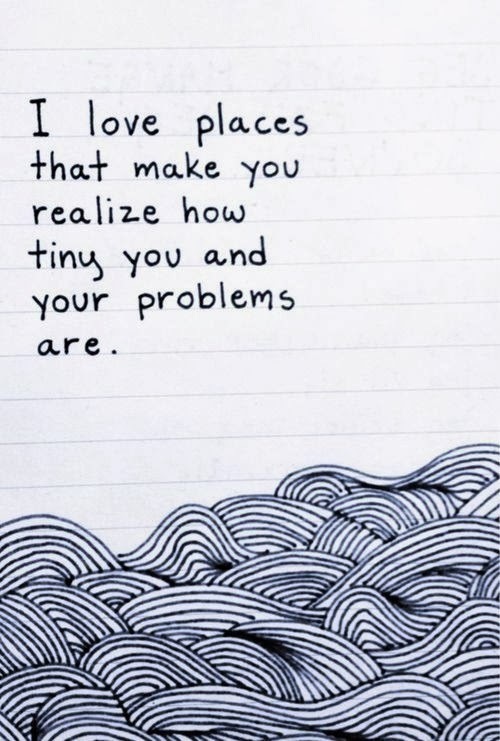 And yup, sometimes our problems seem big, but when you look at the big picture there are not. You just have to think in 5 years will this matter? And remember how good we have it! Totally agree. 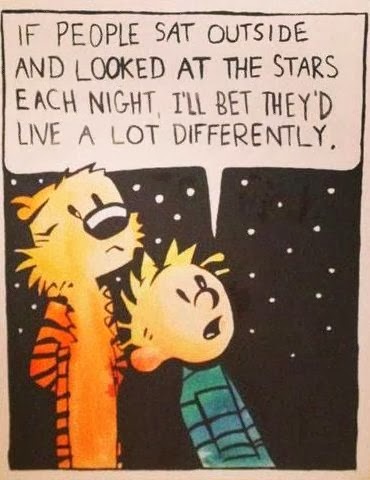 How relaxing to just look at the stars. Love it. aww hope your feeling better.. and yes i agree with these. Love this and so great for me to read today. Thank you!